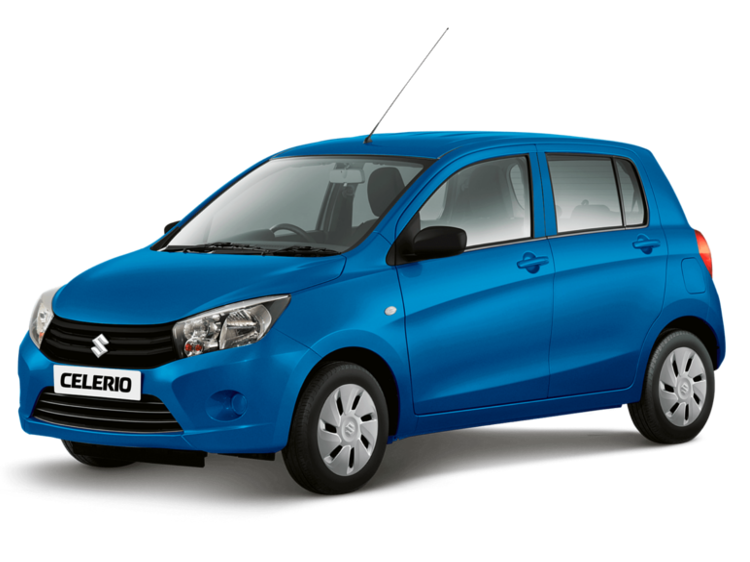 The new Suzuki Celerio is a small, stylish city car that is surprisingly spacious on the inside. 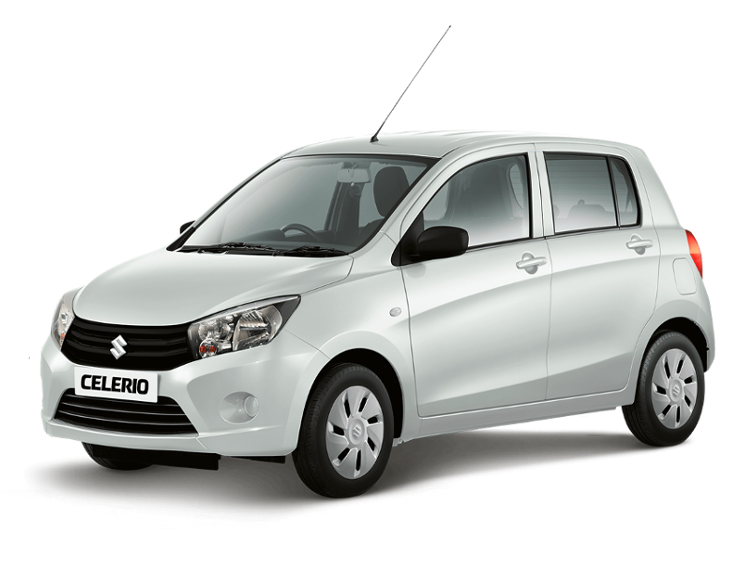 An advanced efficiency means it boasts low CO2 emissions and great fuel economy. 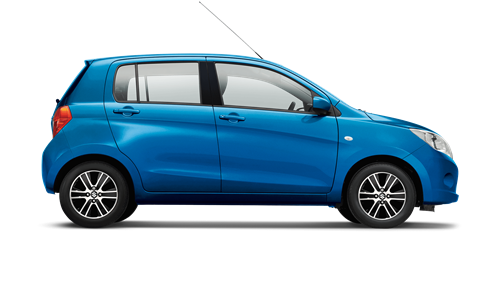 Take a look at all of our new Suzuki Celerio cars below and enquire online today or take a test drive at our Invicta Motors Maidstone Suzuki dealership at a time that suits you. We also stock a fantastic collection of used Suzuki Celerio cars.